Health insurance is a true necessity. It helps to pay expensive medical bills and assists us to get help when we truly need it. In the state of Virginia it will cost you close to two thousand dollars for an inpatient hospital visit per day if you do not have health insurance coverage. About 10 percent of Virginia residents are not insured. This is a significant amount of people. Why waste thousands of dollars per year if you could stop it by having health insurance coverage? 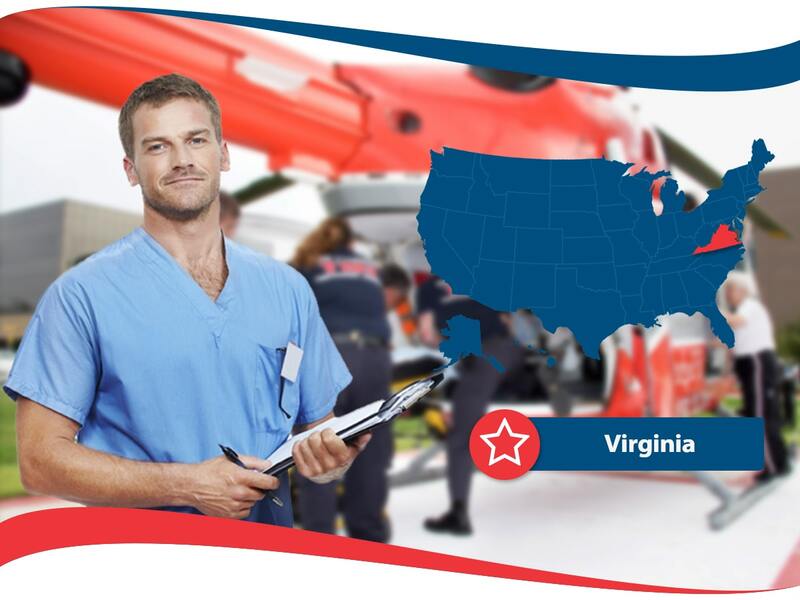 There are many health insurance Virginia plans available to residents. It may seem daunting to understand all the ins and outs of the industry. This article is intended to help people in the State of Virginia who feel overwhelmed by health insurance. It will go over tips on how to find the best coverage for your family or and for yourself. It will go over some resources that is recommended to keep in mind should the need arise. It will go over some of the assistance insurance plans and go over the open enrollment period of 2018. Open enrollment for the 2018-year is currently closed. You can still see if you are eligible for Special Enrollment Period through any health insurance provider that covers in the state of Virginia. Just contact them online or through the telephone to find out. Act now as the Special Enrollment Period may soon be over. You may be eligible if you qualify for Medicaid or you undergone certain life events like having a newborn baby or moving to the area. Should you not qualify for health coverage for the 2018-year you must pay a fee when you file your taxes because in the United States, having health insurance coverage is mandatory for all citizens. It is a substantial fee also, as it is over $600 per adult and over $300 per child. Not only will you have to pay the fee, you will also have to pay out of pocket for medical expenses. Next open enrollment period, be sure to be on top of your game and get covered so this should not happen again. The next time open enrollment will occur is November 1, 2018. When you purchase anything substantial whether it be a new car or a plane ticket for a abroad trip, you search and shop around for the best deal available to you at the best price. With this concept in mind, you should also do so when it comes to health insurance coverage and maybe take it more seriously as it relates to your health and the expenses related to it. Shopping around includes obtaining quotes from many different health insurance companies and also many different plans. This way you can lay all the information in front of you and make a decision based on cost, plan details, and who the health insurance company is. Should you have any questions, a qualified health insurance agent can provide you information on the answers you seek. These professionals have taken a state examination and studied to get a license to sell health insurance. Virginia has its own branch of Medicaid and CHIP. You should reach out to the branches and websites in Virginia that gives you information on eligibility. Some additional resources that help residents of the state are: Office of Family Health Services and Family Access to Medical Insurance Security Plan. The Office of Family Health Services has information on 50 plus programs created to increase the health of local communities. The Family Access to Medical Insurance Security Plan helps insure children and information is available in English and Spanish. You can contact either state resource online or through phone.